I said I wouldn't do this because it makes my life harder but people keep asking me so before the set is officially released I'm going to make 150 available now. Once this 150 are gone there will be no more orders accepted prior to the official release. This is a pre order and the sets will ship in approximately two weeks time. The pre release picture is just a representation. The final version is better with more refinement but those pictures will not be shown until the official release. 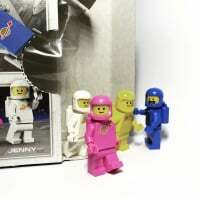 This is not an official set although a few have been requested from LEGO staff. 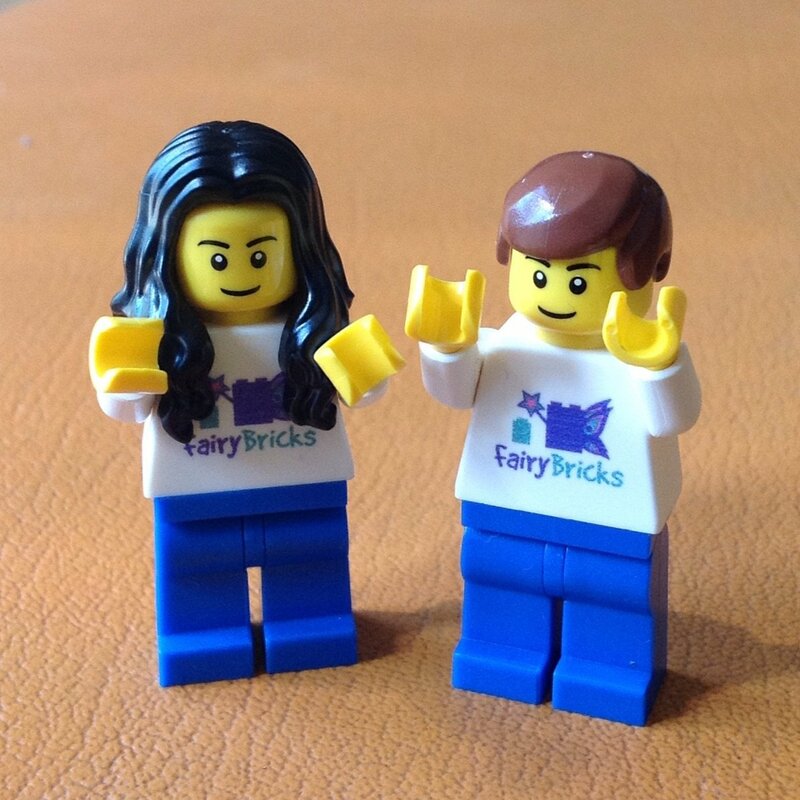 It has been produced in association with Bright Bricks, the UK's only LEGO Certified Professional Company. I'm sorry about the postage prices, they are dictated by Royal Mail and not me. It is not a tracked service, that can be added for additional cost. Payment is via paypal to [email protected] . In the comments section please include your full name and address and we would appreciate you marking it as a friends and family payment if your country allows this. 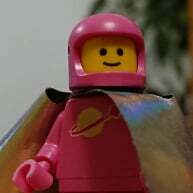 Please do not share this outside of the forum, I'm trying to let Brickset members have first crack here. Best of luck in getting one! Sent! Brilliant idea, looks great. Awesome, I'll pay for mine first thing tomorrow. If only I had a 1/3 Fairy Hairy to pair with it... so many regrets. This helps to soften the blow a little bit. Not quite sure how i missed all of this up to now, in any case great idea and payment sent. I have sent my payment off. It's a lovely model. Count me in too! I love it, nice colours and for a good cause, can't get much better than that! Will make hubbie transfer tonight. Now off to Brickmania in Belgium. @samiam391 The next best thing. Got to support the good cause and nice design Payment sent. Hoping I get a good number now for the unique tile. Meant to put on the comments, but completely forgot... If there's any way I can wangle the set numbered 042 that would be awesome! hope I am not too late. payment sent! Great idea for a good cause. When will the sets ship, approximately? @minicoopers11 In approximately two weeks time, might be a couple of days earlier, might be a couple after. I'll be in as soon as I've done the dishes. By which time my computer will have booted up. I'm definitely in. Will hop over and make payment now. Cheers SirKev - no probs on the number front! Wasn't thinking about everything you would need when making payment, but did use friends and family as well as putting my address in there. 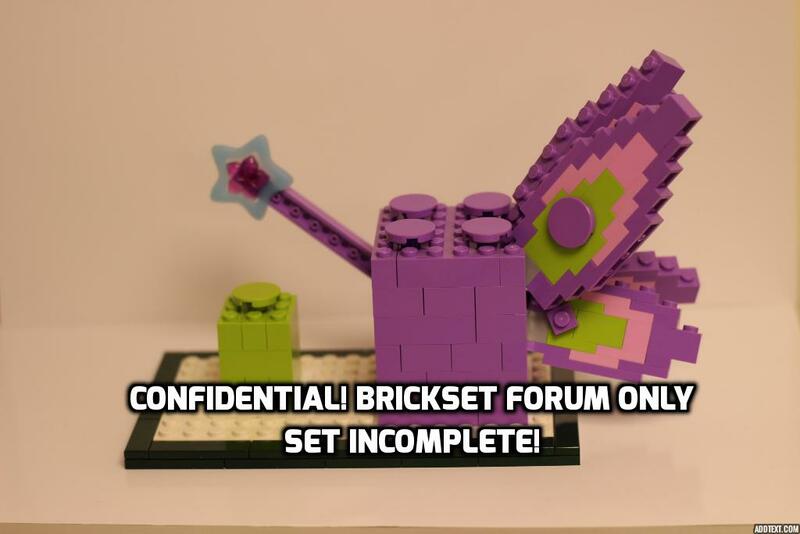 Did not mention Fairy Bricks at all, so hopefully you'll be able to match up all that unconnected info between the two accounts? @BEEKUZZ Don't worry, the only transactions going through our PayPal account right now are related to these sales so nothing to worry about. We can see your payment and address details. Yep! Huge fan of DNA's stuff. At the 100 mark now folks. Forget the Helicarrier or UCS Tie Fighters, this is my most anticipated set of the year! I'm in! hope its not to late! Kev, what's the status on these? I've been traveling and this is my first day on Brickset in at least a couple of weeks. By status I meant are there some still available to buy? I hope u live close to the road and on the ground floor, I've always found pallets are delivered as close to the delivery truck as possible. Found out the hard way when 3 pallets of furniture got 'delivered' half a block downhill from my work.